How Is Steel Shot Manufactured? Manufacturers use a sophisticated manufacturing process to create stainless steel shot. One application for shot includes ball bearings, which consist of metal shot sandwiched between two pieces of metal. Ball bearings are used in a wide variety of purposes, from turning helicopter rotors to helping office chairs swivel. Steel shot may also be used in firearm ammunition, ranging from BB gun pellets to shotgun shells. Steel shot may be manufactured in two ways. The first way involves using a mold with round impressions, while pouring molten steel into the top. Once the steel cools, the shot is removed. The mold leaves a piece of extruded metal on the top of the shot, which is removed during the finishing process. Using molds to manufacture steel shot has largely given way to a newer method, known as cut wire steel shot. Cut wire steel shot has a longer life than cast shot, as there is no contamination from an iron mold. In this process, a spool of steel wire is fed into a machine, which cuts the metal to a precise length. After the piece of wire is cut, a second machine smashes it into a round shape, a process known as cold heading. With cold heading, a ring of excess metal, known as a flashing, is left around the middle of the shot. The shot then runs through grooves between two iron disks, which strip the flashing from the steel shot. Shots go through this machine several times, until they reach a rough size. After this point, the steel shots enter a heat treatment machine, which increases the strength of the metal. After heating, the shots enter another machine, which grinds them down to within 0.02 centimeters of their final size. After going through a rough grinding machine, steel shots must be run through a lapping machine. This machine contains abrasive compounds, which remove the final layer of steel, giving the shots a smooth appearance. The lapping machine works on a batch for up to 10 hours, with the length of finishing depending on the precision of the shot. 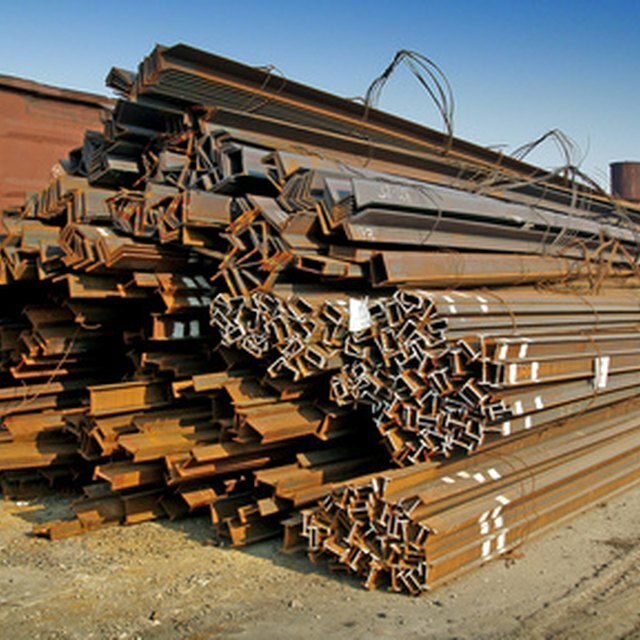 Steel shots vary widely in size, depending on their application. While the ball bearings in a swivel office chair are BB-sized, helicopter rotors use large steel shots. Common sizes, listed by Pellets LLC, range from 0.30 to 3.2 mm in diameter. During cut wire shot manufacturing, a piece of cut wire, measuring 0.012 inches in length, becomes a round shot 0.30 mm in diameter.